Big & Tall comfort ratings are for front seats only. "Big" rating based on male tester weighing approximately 350 pounds, "Tall" rating based on 6'6"-tall male tester. Report-card grades are derived from a consensus of test-driver evaluations. All grades are versus other vehicles in the same class. Value grade is for specific trim level evaluated, and may not reflect Consumer Guide's impressions of the entire model lineup. Yours truly was able to drive a new Chrysler Pacifica Hybrid minivan from the Road America racecourse in east-central Wisconsin to the South Side of Chicago, commute to and from work the next day, run some local errands, then drive to Indianapolis and start the return trip all on the same tank of gas. Even then, with 432 miles on the trip odometer, there was almost 40 miles of projected driving range still showing. The Pacifica Hybrid is available in two well-equipped trim levels: Premium (MSRP: $41,995) and Platinum ($44,995). The hybrid-powerplant variant is the latest addition to the Pacifica lineup that Consumer Guide® has singled out as its “Best Buy” in the minivan class for 2017. It promises excellent fuel economy in a roomy and feature-packed replacement for the aged Town & Country van. 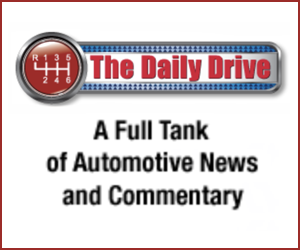 The 84 mpg-e figure is the EPA’s equivalency estimate of how the contributions of electric drive motors relax the gas engine’s need for fuel in combined city/highway driving. 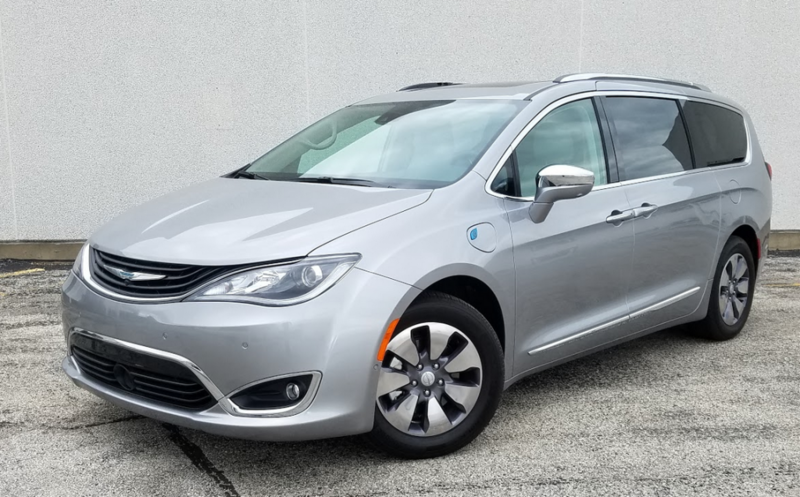 The agency rates the Chrysler hybrid’s gasoline-engine-only operation at 32 mpg; at the end of this reviewer’s 624-mile test that included 26 percent city-style driving, the Pacifica Hybrid averaged 30.3 mpg. That’s a good 11 mpg better than he got from a gas-only model with much more city driving. In top-line Platinum trim, Pacificas have luxurious interiors. Stow ‘n Go collapsible second-row seats aren’t available on Pacifica Hybrids (the battery pack takes up the seats’ floor-mounted storage bin), but the second row still slides fore and aft for access to the third row (which is spacious enough that average-sized adults can be comfortable). All Pacificas are powered by a 3.6-liter V6. In other models this engine makes 287 horsepower. However, in pursuit of improved fuel economy, the Hybrid’s gas engine is outfitted with Atkinson-cycle valvegear that tamps down output. With the twin electric motors factored in, total system horsepower is 260. Another key difference between gas and hybrid Pacificas is the transmission. The former use a 9-speed automatic but the latter employ an “Electrically Variable Transmission” that works with the two motors to deliver electric drive power to the front wheels. The Pacifica Hybrid starts off in electric mode and stays there until a concerted need for power arises. Then the gas engine kicks in. 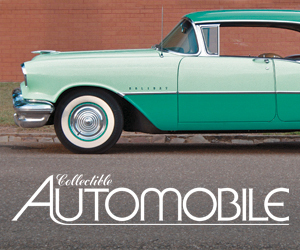 The Hybrid isn’t quite the off-the-line accelerator that its all-gas brethren are, but abundant Interstate driving showed it capable of easy, quiet cruising. 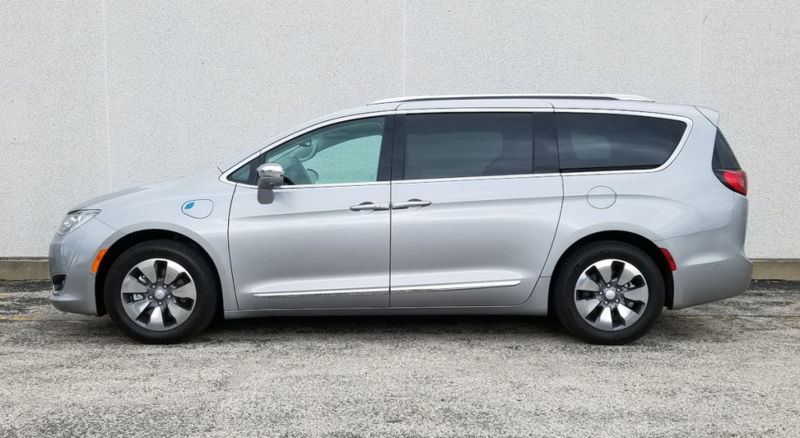 As a plug-in hybrid, Chrysler advertises the Pacifica as having a maximum of 33 miles of all-electric operation, though when this driver fully charged the van at his home in temperatures no cooler than the 50s, the indicator on the vehicle-information display showed 36 miles. (Full recharges on standard household current took 12.5 to 13 hours but Chrysler says a 240-volt “level 2” charger will do the job in just two hours.) When the 16-kilowatt-hour battery is depleted, the vehicle becomes a conventional hybrid, with primarily gas-engine power augmented by electric assists fed by captured braking energy. There’s a deep storage well behind the third-row seats when they’re deployed, and a spacious, level load floor with 87.5 cubic feet of cargo capacity when the third-row seats are folded. Other significant differences between gas and hybrid Pacificas extend to the instrumentation and seating. The instrument cluster and 8.4-inch touchscreen for the Uconnect infotainment system show a number of hybrid-specific readouts. For instance, a charge/acceleration gauge that can “coach” drivers to improve fuel economy replaces the tachometer dial in full-gas models. The hybrid battery’s placement under the floor in the middle of the vehicle means that the electro-Pacifica can’t have the signature Stow ‘n Go second-row seating that retracts into the floor. Instead, there are two bucket seats with fore-and-aft adjustment. For maximum cargo capacity, these seats must be removed from the vehicle. The Indianapolis trip referenced above was an annual pilgrimage to the Indianapolis 500. For this, the Pacifica provided comfortable and spacious seating for four adults, plus an abundance of cargo space. The battery placement has no effect on the third-row seats, which drop into a well at the rear of the van and form a flat load floor. For once there was no need to overthink the loading of coolers, backpacks, and spare clothing (one official test sibling has an almost Cher-like penchant for wardrobe changes)—we just tossed it all in and headed out. Pacifica Hybrids don’t look much different from their gasoline-only counterparts–different wheels, the charge port door, and subtle badging are the tip-offs. The charger cable itself comes in a handy carrying case. The Pacifica Hybrid comes in two states of trim: Premium, at a starting price of $41,995, and Platinum, which begins at $44,995. The Hybrid Platinum is the most expensive Pacifica and the Premium is third on the list, but the size of the drive battery is large enough to qualify them for a $7500 federal tax credit. CG sampled a Platinum that came to $47,885 with delivery and a $1795 panoramic sunroof added. The only other available options are front and rear splash guards for $150 and 17×7-inch alloy wheels at a $175 credit. Standard equipment starts with 18-inch alloy wheels; automatic headlamps; “premium” fog lamps; LED taillights; heated power exterior mirrors; hands-free power liftgate and sliding doors; leather seats (heated in front); Uconnect; satellite radio; voice control; Bluetooth connectivity; USB hub; trizone climate control; and a KeySense fob that enables setting limits on speed, audio volume, and other features. Also included are an Advanced SafetyTec Group and a Theater Package. SafetyTec consists of things like blind-spot and rear cross-path obstacle detection, front and rear parking assist, parallel and perpendicular parking assist, surround-view camera, adaptive cruise control, lane-departure warning, and rain-sensitive windshield wipers. Theater equipment lists a Blu-ray/DVD player and video screens on the seat backs, 13-speaker Alpine audio, Active Noise Control system, and other electronic-entertainment conveniences. 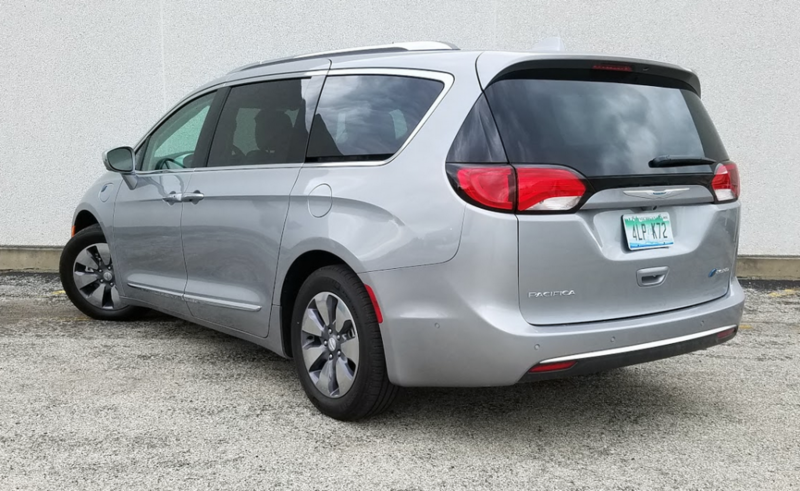 The Pacifica has put Chrysler back at the forefront of the minivan class. The Hybrid intends to keep it there while its competitors have to stop for gas. The 2017 Chrysler Pacifica Hybrid trades one class-beating feature–the versatile fold-into-the-floor Stow ‘n Go second-row seats–for another–best-in-class fuel economy (with the added efficiency of pure-electric operation). Written by: The Daily Drive staff on June 17, 2017.on January 22, 2018. © 2019 Publications International, Ltd.
Should I Buy A Used Car From Enterprise? Cloth vs. Leather: Which Is Best for You? Shopping for a new or used car or truck? Check out all of our reviews here.